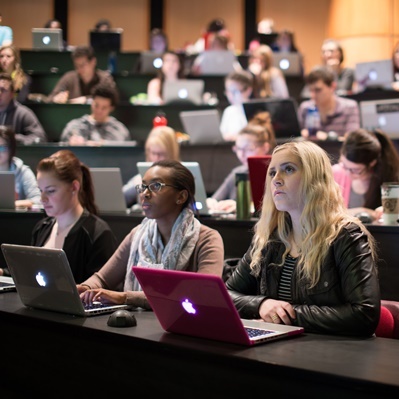 Professor Colleen Flood has received a grant from the Canadian Institute for Advanced Research (CIFAR) for an event entitled “AI & Health Care: A Workshop for the Fusion of Law & Science.” The workshop will bring together an international group of participants to explore the effects of artificial intelligence (AI) on the legal and regulatory structures that protect patients and caregivers in Canadian and international health care systems. Registration is now open for the Symposium on Return to Work in a Changing World of Work! During this Symposium, we will look at the question: how can public policies in Canada promote better practices to ensure sustainable return to work for all injured workers? 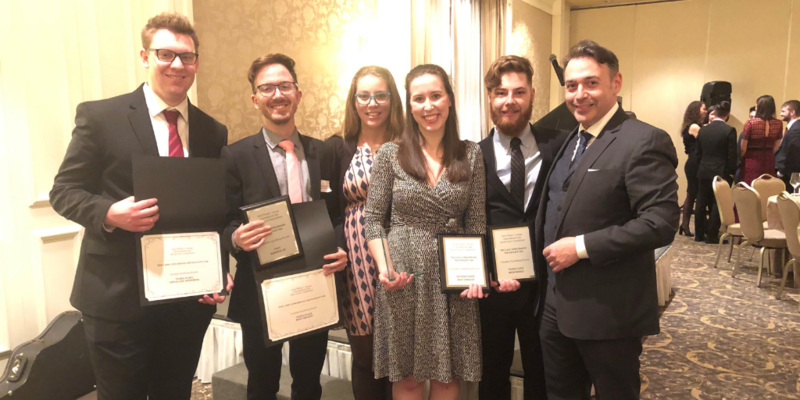 The 2019 uOttawa Common Law team finished as the Runner-Up National Canadian Champions at the Philip C. Jessup Moot. 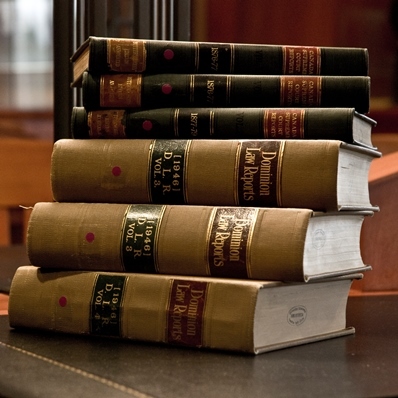 Team members include Mitchell Dorbyk (2L), Peter Knowlton (2L), Maggie MacDonald (3L), and Benjamin Rabinovitch (2L), coached by Professor Anthony Daimsis and Jolene Hansell (JD 2018). In the 10 years since Harley Finkelstein, MBA, LL.B. 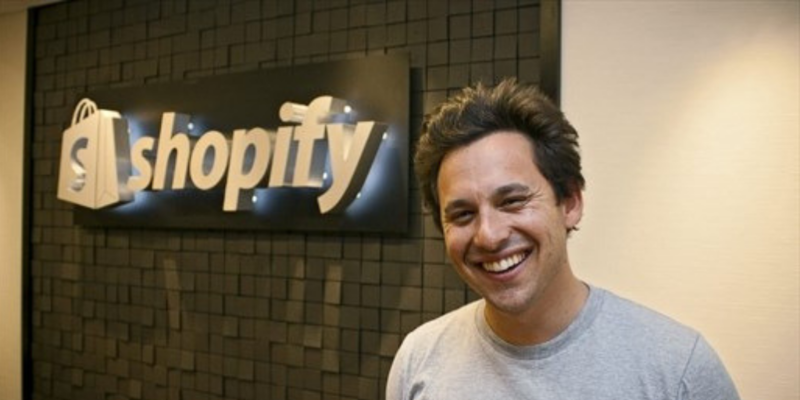 2009, was in Fauteux Hall, he has gone on to complete his articling, be called to the bar, and then promptly join what has become Canadian e-commerce giant, Shopify. He has since been named COO of the company, and was back in Fauteux Hall on March 13 to speak about his journey. The uOttawa Faculty of Law recognizes that its campus is located on the ancestral territory of the Algonquin Nation. Frances Tibollo, JD 2015, made headlines in 2018 when she negotiated the release of two Canadian women being held unjustly in a Cambodian prison. “What took place was a cultural misunderstanding,” says Tibollo, uOttawa’s 2019 winner of the Young Alumni Award.